ITV may dispose of digital terrestrial multiplex operator SDN as part of its new cost-cutting exercise. The broadcaster bought SDN for approximately £150m in cash in April 2005. It holds the licence to operate multiplex A, which carries free channels including S4C, Five, CNN, and pay TV services from Top Up. 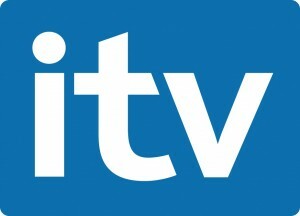 “ITV is considering options for its digital terrestrial multiplex business, SDN,” the company said this morning as part of a section in its results presentation regarding the disposal of non-core assets.